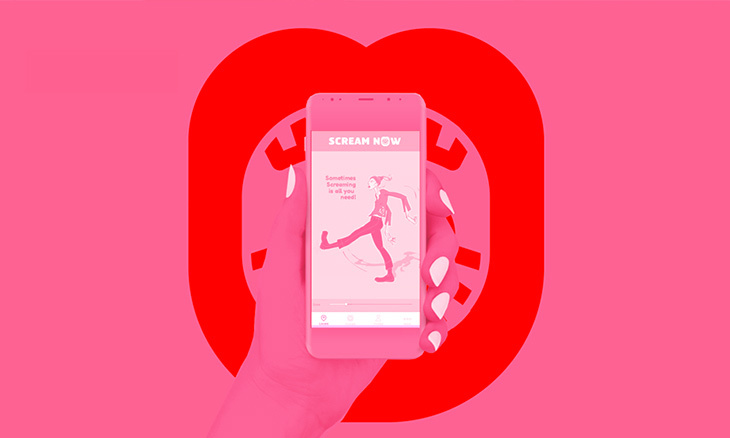 Scream Now is a project in progress that includes both an app and a screaming booth prototype. Screaming is socially unacceptable, its scary and against the rules, it can be embarrassing. But screaming is also a survival mechanism, the focus of great power and it can be liberating. People have trouble coping and expressing negative or intense emotions, especially in crowded urban environments. 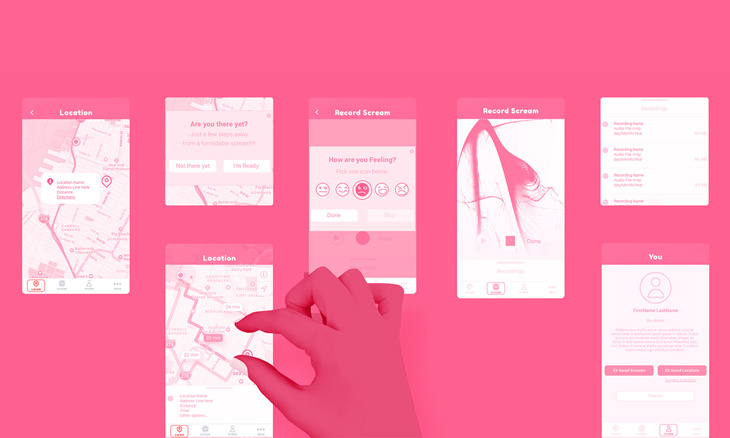 The app helps people locate appropriate places in their cities to go and scream their heart out. It also guides users through the emotional journey of expressing and releasing emotions while transforming their screams into eloquent visuals. The app allows the user to store, manipulate and share screams as well as keep a screaming log. Information about the history and the theories around screaming offers more context to the curious. A full UX analysis can be found HERE.